Children are the future of a nation. For an emerging and developing country like India, development of underprivileged children holds the key to the progress of the nation itself. 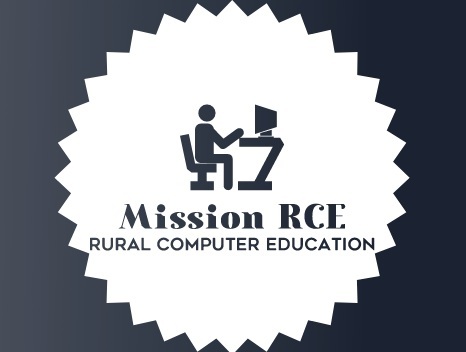 RCE recognizes the need for involvement all sections of people in the village for achieving the 100% literacy rate in that area.with the involvement of the local communities such as educated youth, elders, students, local administration, concerned government agencies, etc. in creating the necessary infrastructure and environment by promoting the importance of education in the life, especially encouraging the children from the poor families through extending necessary material help and taking care of their after school needs. 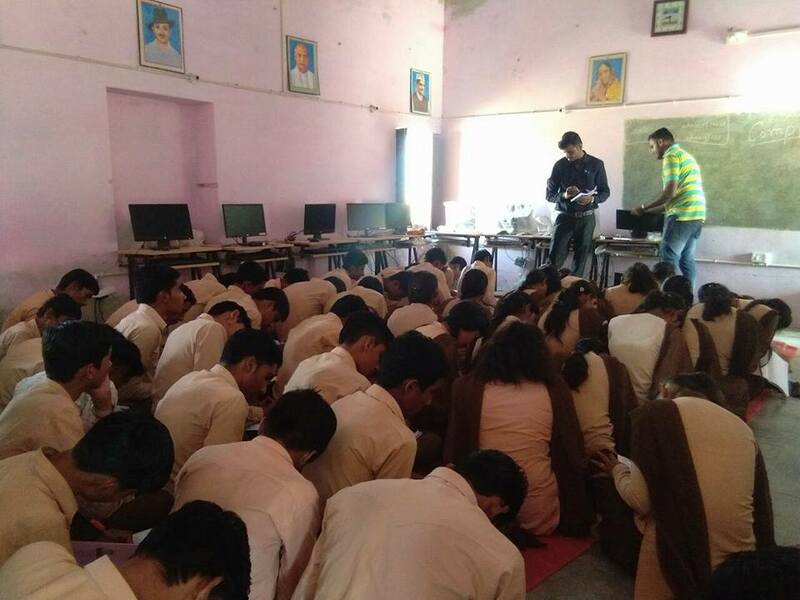 In Rural Areas of India due to the following problems, it is not feasible to provide computer education in these areas. (1) Lack of Infrastructure (Building , furniture and Computing Resourses). (3) Lack of Skilled Man-Power. The Project will benefit students to gain computer literacy and knowledge. (1) Building and Computer Lab Infrastructure Establishment. (2) Computers with 12 Volt Power Supply to Over Come Power Supply Problem by using Power Batteries chargeable with Solar Energy. 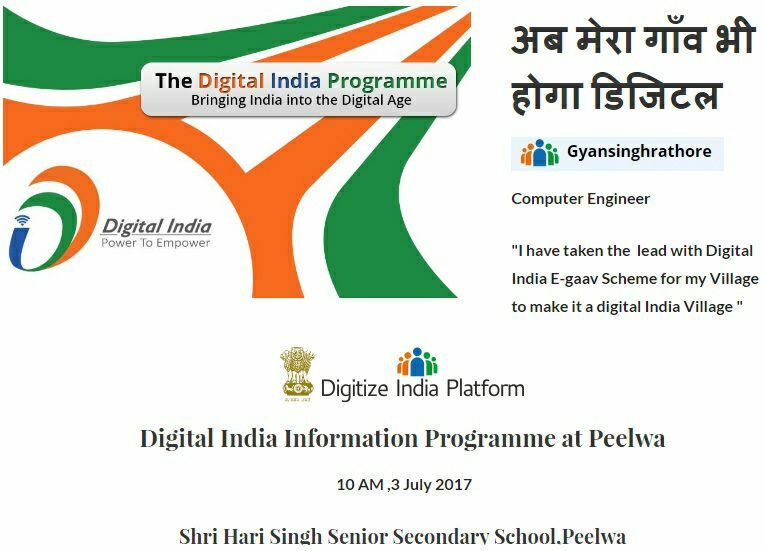 Free training to the basic operation of Computer/Internet for any poor students and youth to improve their internet, e-mail and basic computer operation skills. Motivational Lecture for students to increase the study confidence level. Free supply of Computer books, note books and clothing to the selective and adopted poor and meritorious children. Also RCE will support any poor but meritorious student with necessary help for pursuing their higher education. 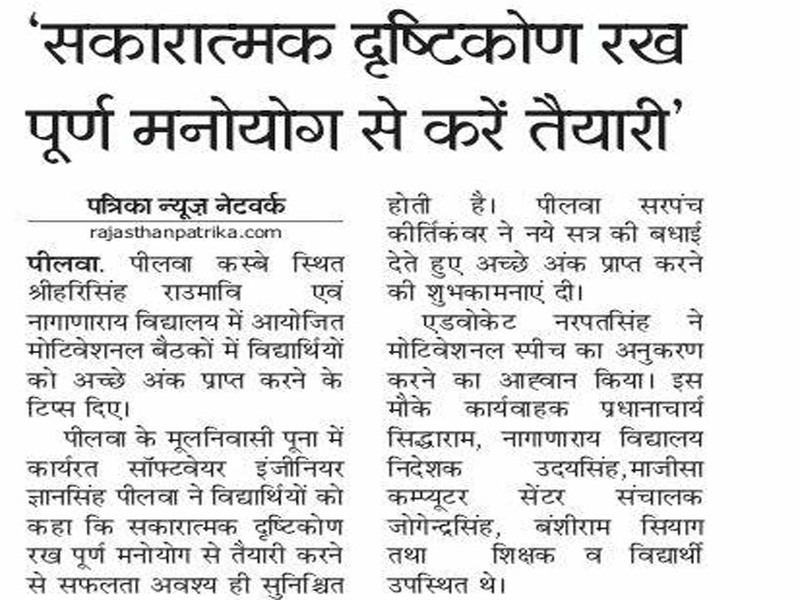 Impart special classes to train the eligible children to compete in the entrance tests for Residential Schools in the District and State level. Provide necessary all help and coordination, logistic services till the child get admitted in to the institution. Encourage poor children to get admitted into government run Social Welfare Hostels to curtail the dropout rate of students at elementary level. 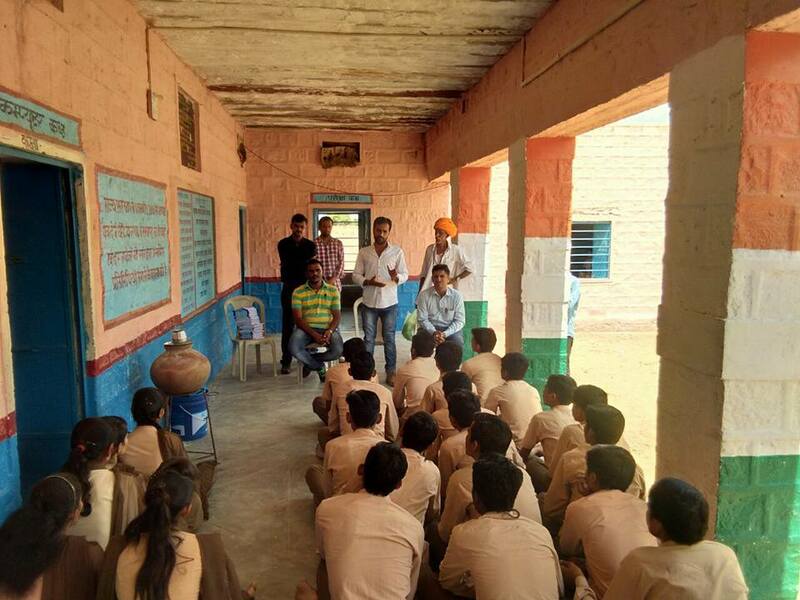 Continuous interaction with the School Teachers and provide them with the necessary local help and support in developing the necessary school infrastructure. Coordinate with the Government and private medical hospitals for regular checkups and medical help for the school children. Initiate the “Guest Lectures” in the elementary school level to share the experiences in education and motivate the children at grass root level to reach to the IIM, IIT universities; the scope of diversified job market in the global environment, etc. RCE invites Doctors, Engineers, Lawyers, Teachers, Judges, NRIs and other specialized skilled personnel from all walks of life to share their life experiences with the school children. 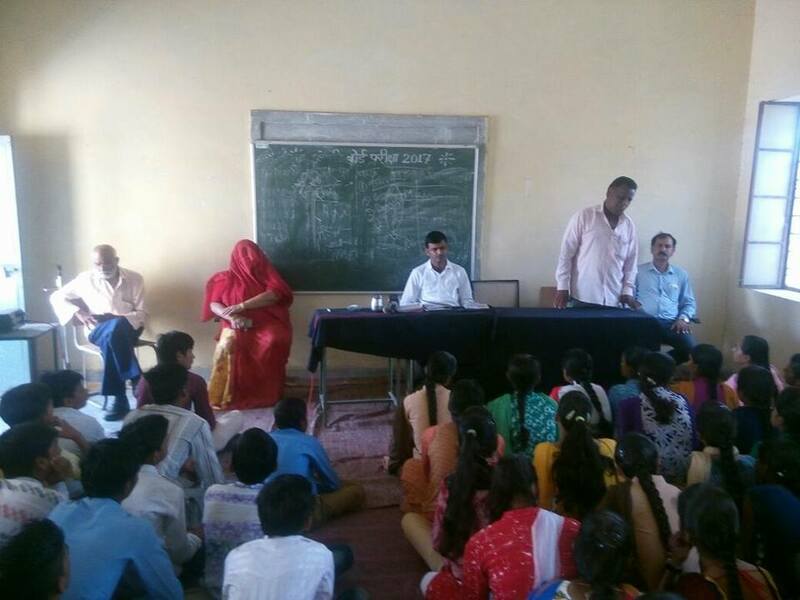 RCE has started its first ever project on Motivational Speech on education By Gyan singh Rathore in Peelwa (Jodhpur) village on 3rd July, 2017. The program has basically covered 10th and 12th class children of about 50 numbers. The project itself is very unique in its nature and has wonderful results. 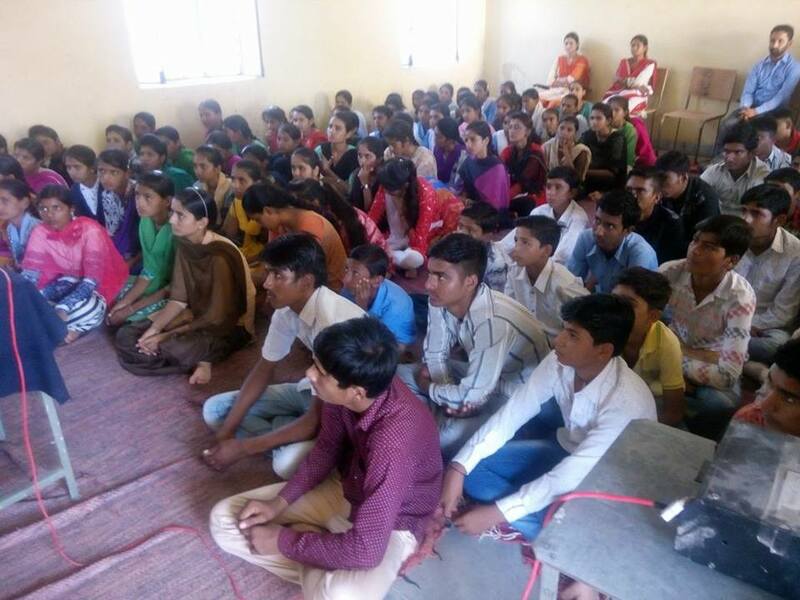 Basic Computer Education Camp By Gyan singh Rathore in Peelwa,Bhojakor, and Nadiya Kala(Jodhpur) village on 7th ,8th, 9th September 2017. The program has basically covered 9th, 10th,11th and 12th class children's of about 500 numbers.we teach about the Basic computer knowledge .The project itself is very unique in its nature and has wonderful results.We donated 150 books for computer learning .10th and 12th class Toper 2 students will get RS-CIT Course Free and 2000/- cash on 15 th august 2018.